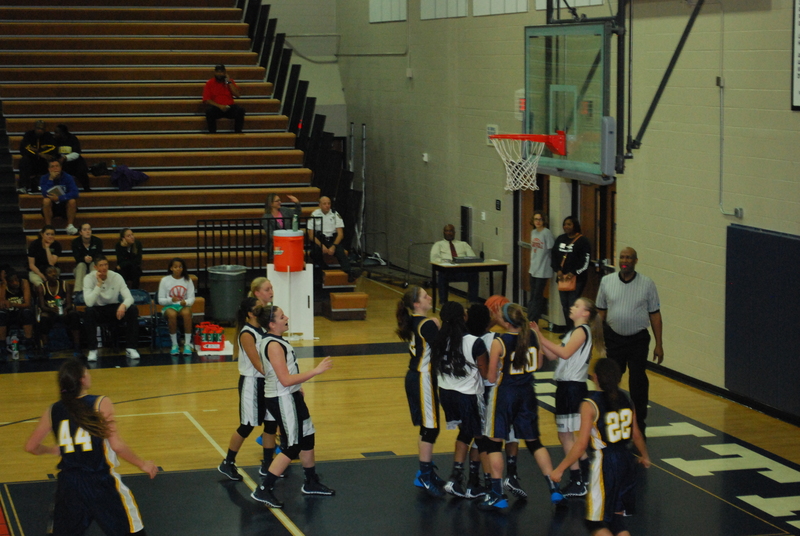 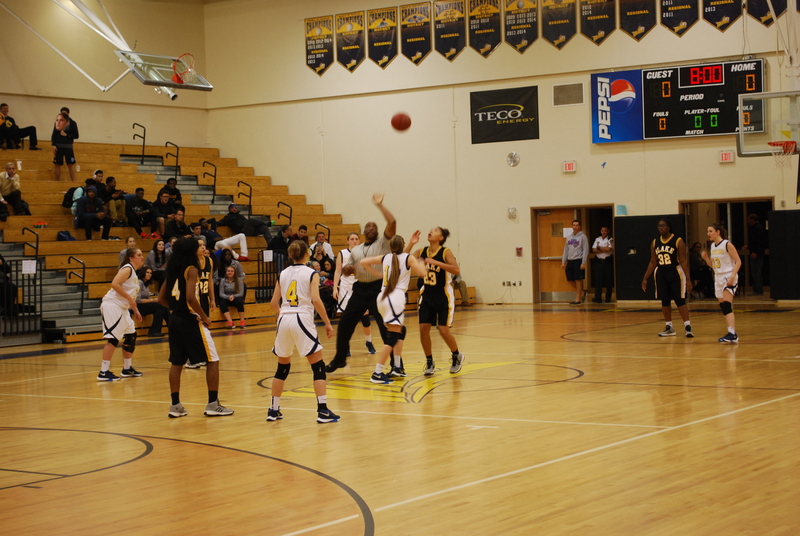 Freshman, Anaiyah Allen shoots for two points. 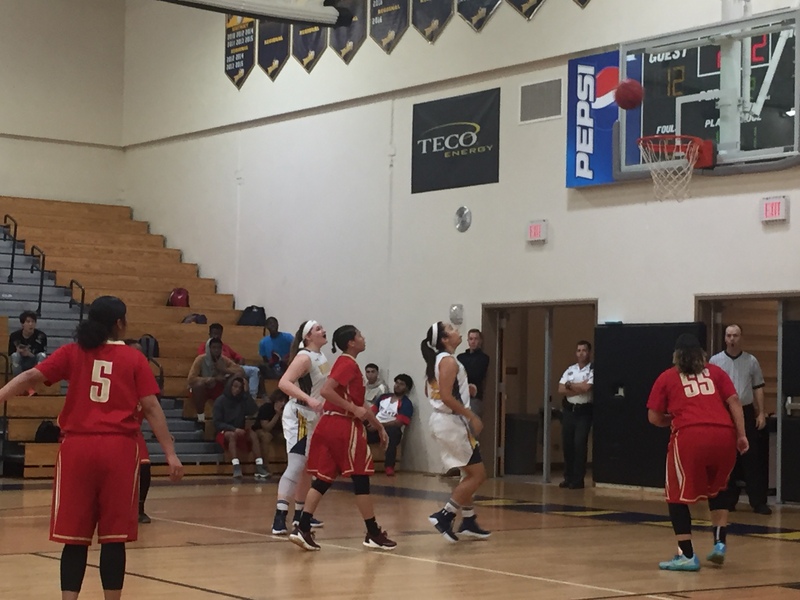 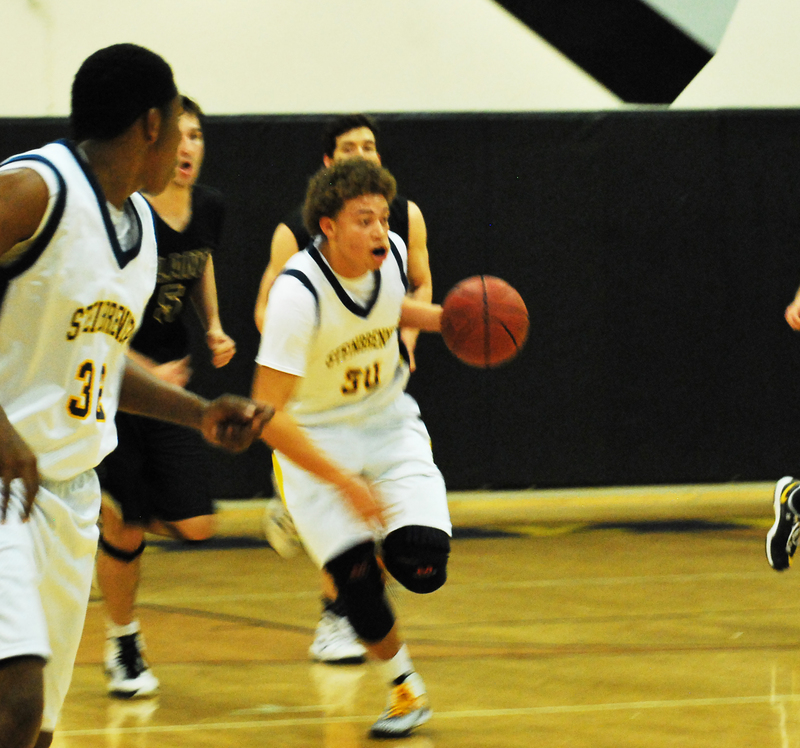 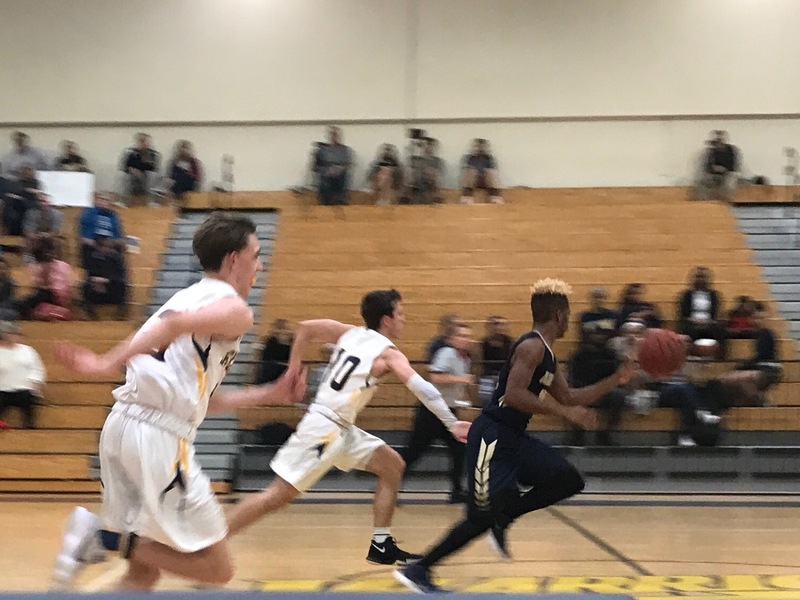 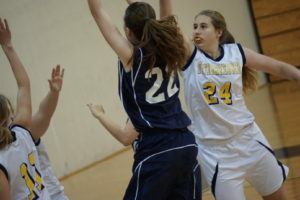 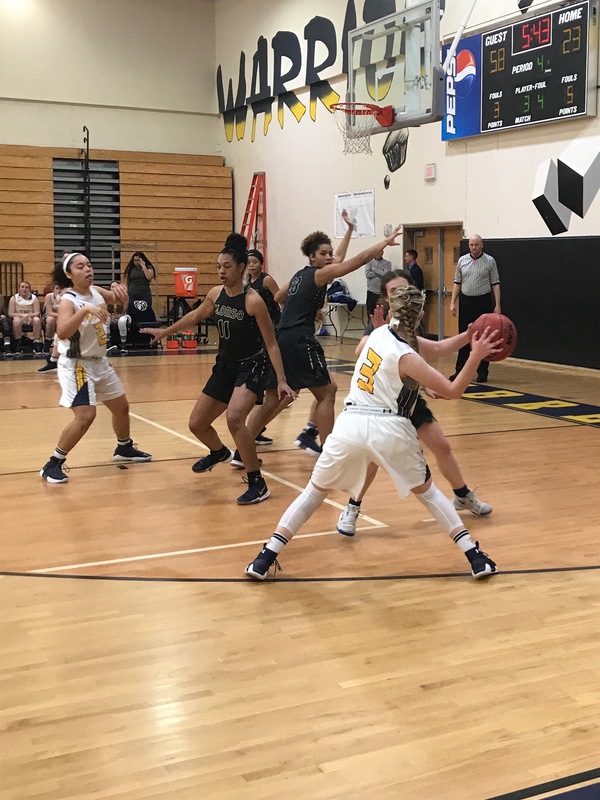 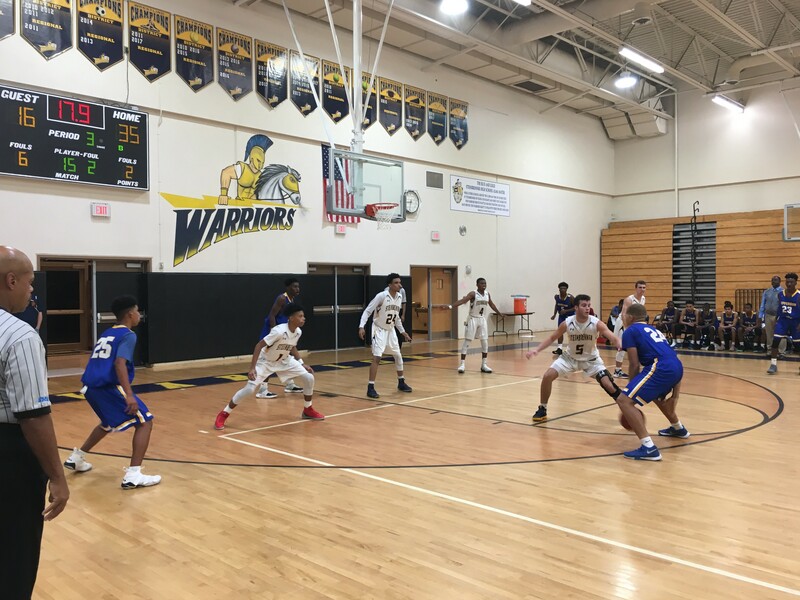 Steinbrenner Warrior played against the Leto Falcon. 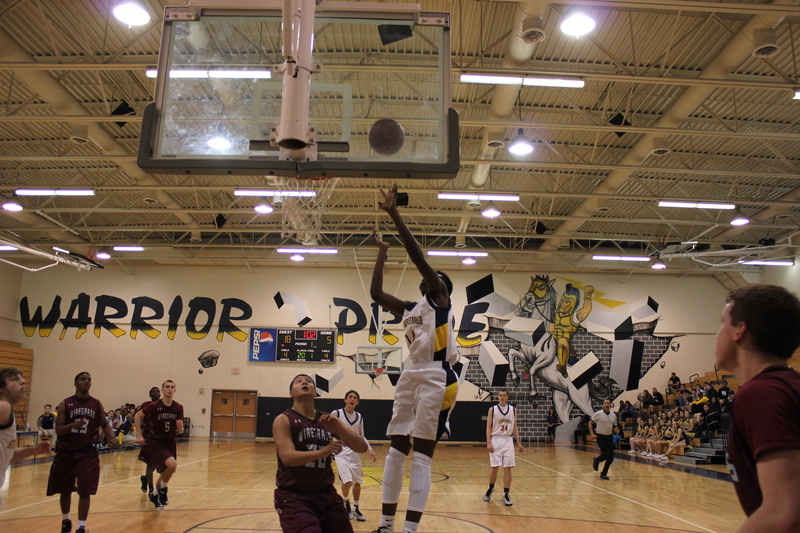 Photo courtesy of Julia Peralta. 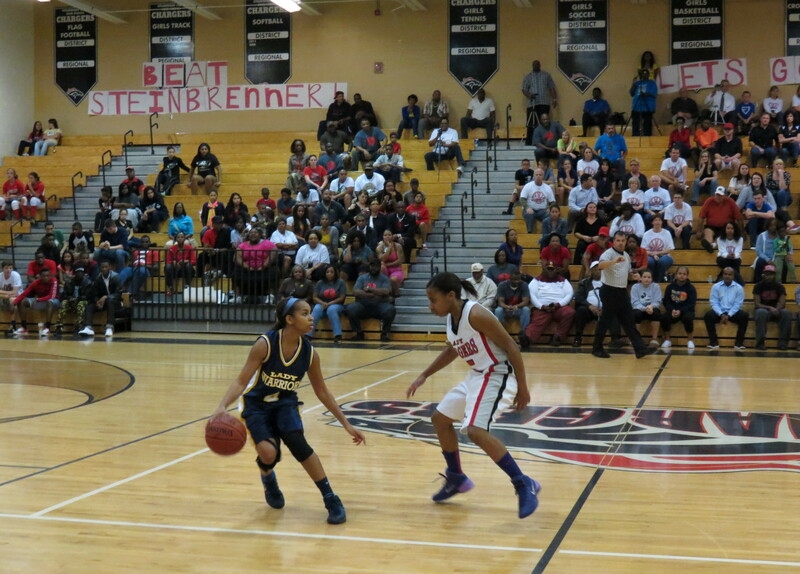 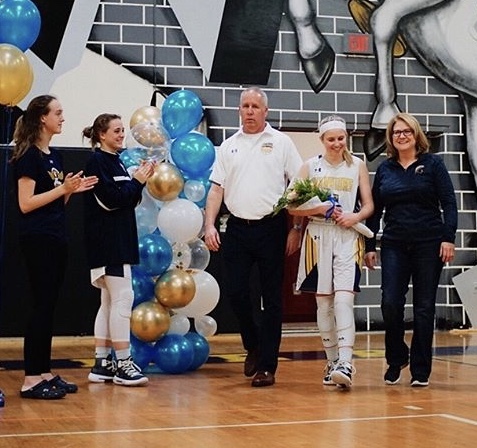 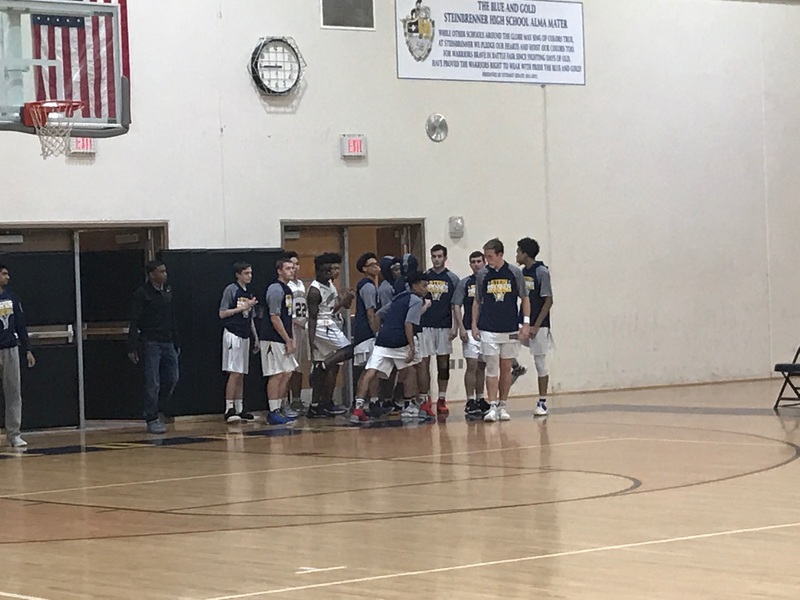 Warriors collapse in OT as they fall to Gaither in districts.